The idea about using USB devices for holding the OS of RPI is old. see here and here and about all boot modes here but that is a one time thing, can not be changed back. because with this a linux/windows password on the OS on HD could be bypassed and the HD content copied. but for a RPI ? when you can plug in a USB stick you can also take out the SD card... so it should be just enabled in CPU. but we have to do that how? so we also know it still boots from SD card without any problem. would be real nice to know if there is a difference in that 2 ways to run the OS? anyhow as there are now offers like this i read about here, the question comes again, just now also regarding RPI USB boot ..
what is the electrical difference between a usb stick and a uSD card in a card reader? here a idea about the inside of a SD card. and write it to a Apacer 16GB USB stick ( at 7 .. 8 MB/s ). not lucky, it did not boot! so i look again into the manual what i can do besides try other USB stick. If the device fails to respond after this maximum timeout, it is possible to increase the timeout to five seconds using program_usb_timeout=1 in config.txt. an other OTP switch ( what could work to use that USB stick ) but also make my RPI3 forever 5sec later booting ( from SD card )? maybe not, because it looks for SD card first anyhow? boot ok, and do my usual setup steps to get same system. and i copy it to a "production or test" SD card. would be nice to have something like this and a SSD. after each copy i delete the file manually. that is some very doubtful info??? all this can't be right?? and still so low compared to 30 .. 35 MB/s of W. H. Heydt tests??? so the the file size is the problem. but can never influence / correct the ?wrong? dd MB/s speed reporting..
SD card ( 32GB Samsung evo ) 34 .. 35sec. is it worth to test a USB3 stick ( on the USB2 port of RPI3 )? did i proof that a USB card reader ( with same SD card / same OS ) not slow down read/write speed? the very first test should be to remove the SD card, put it in a usb card reader and try boot from there. and did a SD card copy to it, using its included USB reader. 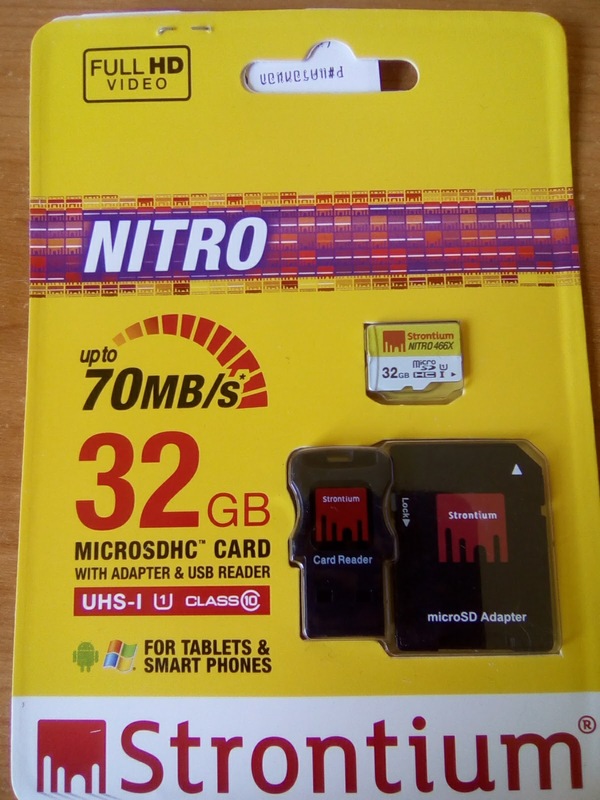 + + SD card good ?also fast?